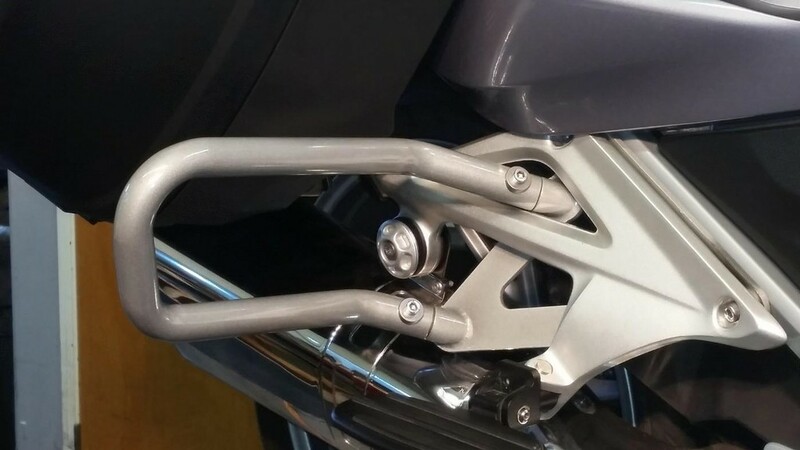 These Rear Guard Bars are designed to work in conjunction with our P/N 30-200 Engine Guard Bars to offer the best overall protection for your R1200RTW or R1250RT in the event of a drop or tip over. 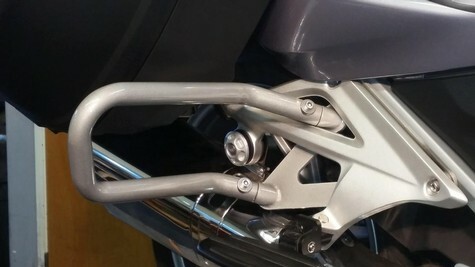 These can also be used in conjunction with other manufacturer’s engine guard bars as well. These bars are constructed of heavy wall (1” X .120” ) steel tubing and TIG welded to 7 ga. cold rolled steel brackets. 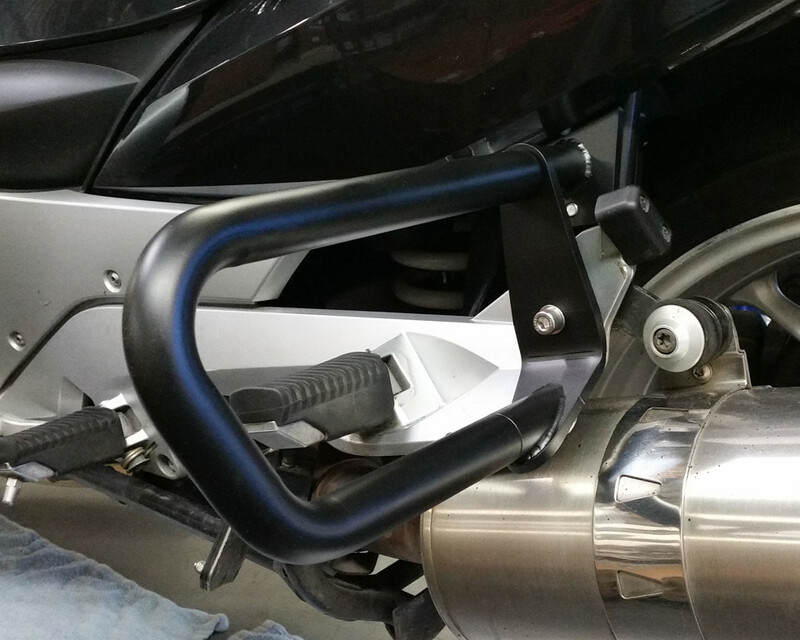 After shot blasting with stainless steel media, these bars are powder coated for a durable and trouble free finish in either Silver Metallic to complement the frame colors, or Satin Black for a more subtle look. 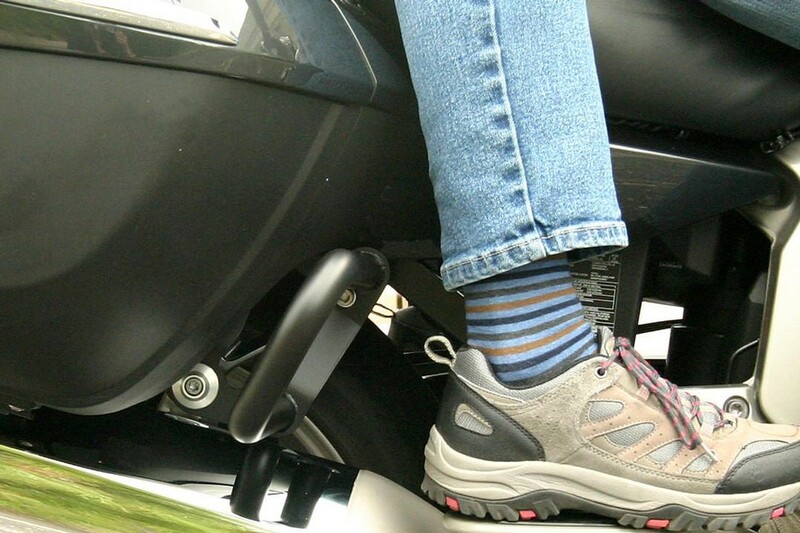 Carefully designed to help protect your expensive panniers and mufflers, these minimalist design bars will not interfere with passenger comfort or the clean lines of your R1200RT BMW. 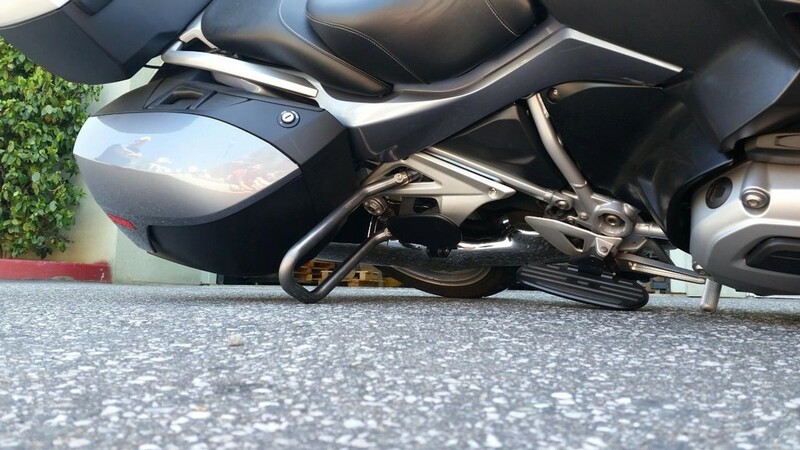 PLEASE NOTE: these rear guards are not designed as tie down points for trailering, please refer to this link for tips on proper tie down techniques.